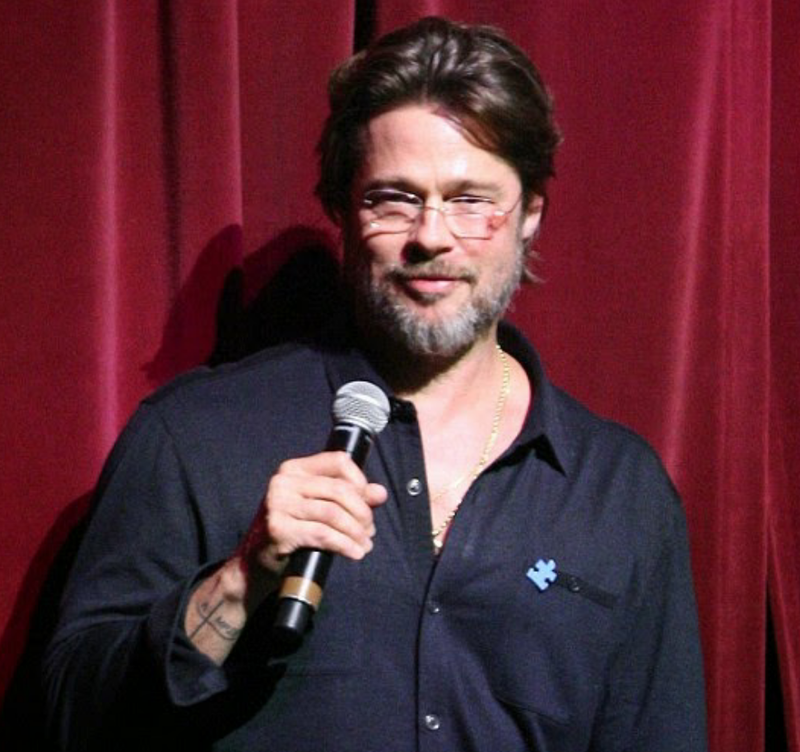 On Saturday night, 51 year old actor, Brad Pitt arrived at a charity event in Hollywood, 'Light Up The Blues concert' to benefit Autism with a nasty looking injury across his left cheek that stretched all the way to his nose but never revealed how he got the injury. 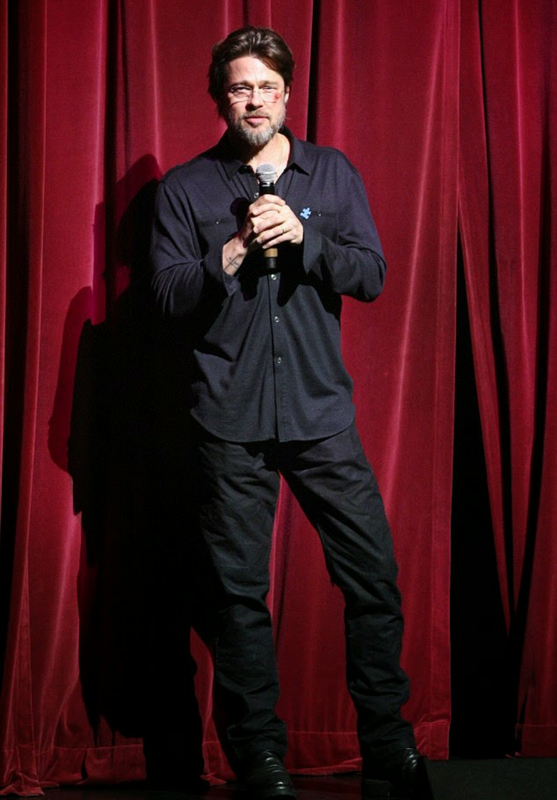 However, on Sunday, the actor told DailyMail; 'This is what happens when you try to run up steps in the dark, with your arms full, wearing flip flops. Turns out if you then try to stop your forward momentum with your face, the result is road rash." Ok now you heard it from here!